We understand the inconvenience of a broken appliance, which is why we are committed to bringing you the best appliance repair Isle of Palms service possible. 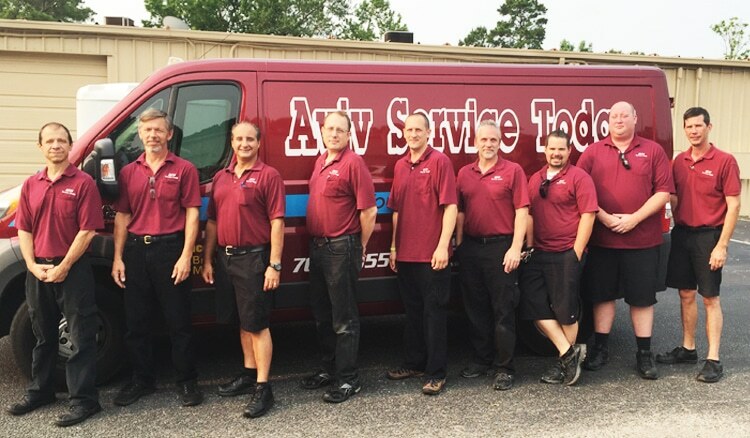 Our appliance repair Isle Of Palms technicians are available for same day or next day service! We provide appliance repair for most major brands including Whirlpool, Samsung, Maytag, Kenmore, LG Electronics, GE, and more. We also specialize in high end appliance brands such as Dacor, Thermador, Bosch, Fisher and Paykel, Viking, Asko, U-Line, and Sub-Zero. Call our office today to book your appointment, or submit our online service request form. We look forward to providing you the best service Isle of Palms has to offer. Our technicians service all residential appliance repair in Isle of Palms area including refrigerators, dishwashers, ovens, stoves, cooktops, washers, dryers, wine coolers, and ice machines. Call our knowledgeable staff for fast appliance repair Isle Of Palms service today. We want to make your life simple. Our goal is to complete the repair in as little as one trip. Our service technician will arrive with a fully stocked service vehicle and the tools necessary to get the job done right the first time. If we don’t have the part in stock, we can usually get it within 24-48 hours. With Aviv Service Today, you’ll get prompt, expert service every time. Call us today to request our Appliance Repair Isle Of Pamls technician. We’re here to serve you. It is our mission to provide the highest quality customer service available. We believe that great customer service goes above and beyond your expectations. Great customer service is prompt, accurate, and guaranteed to please. That’s why we provide a full 90 day labor warranty with every appliance and a full 5 year warranty on parts that we supply and install. For more information about Aviv Service Today’s warranty, click here. 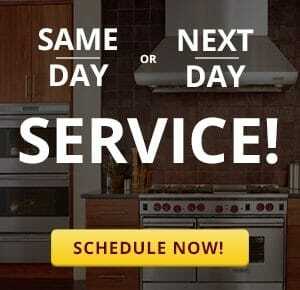 When you need appliance repair service, call the fastest, most experienced appliance repair in the area. We work on most makes and models. 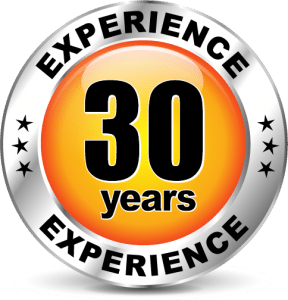 We’ve provided top appliance repair Isle Of Palms service for over 30 years.